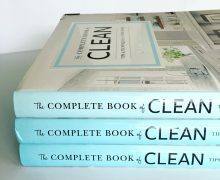 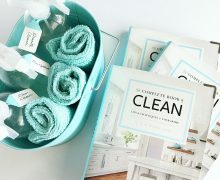 The Complete Book of Clean ~ Book Launch! 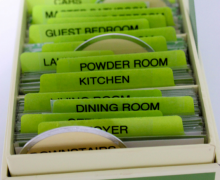 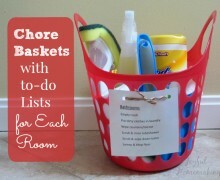 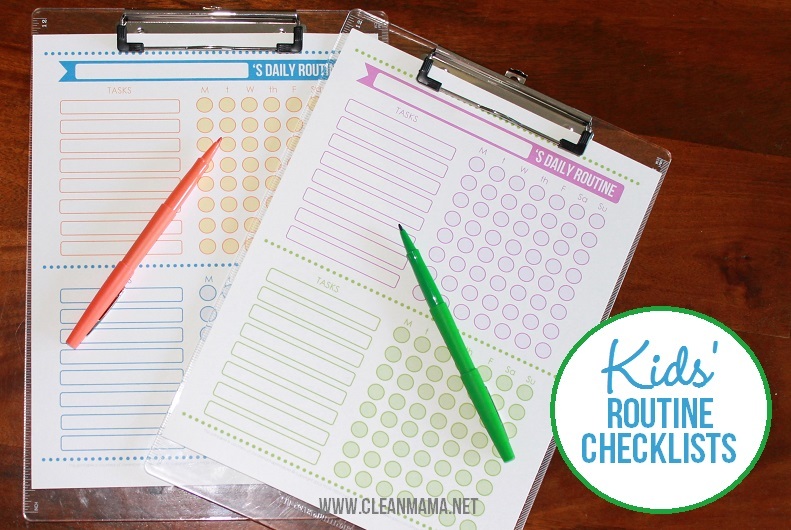 Weekly Challenge – Creating chore charts for kids. 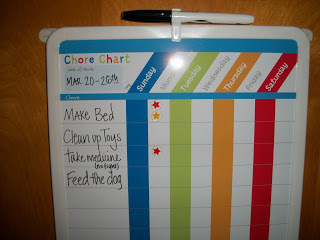 Last updated by Toni at April 10, 2017 . 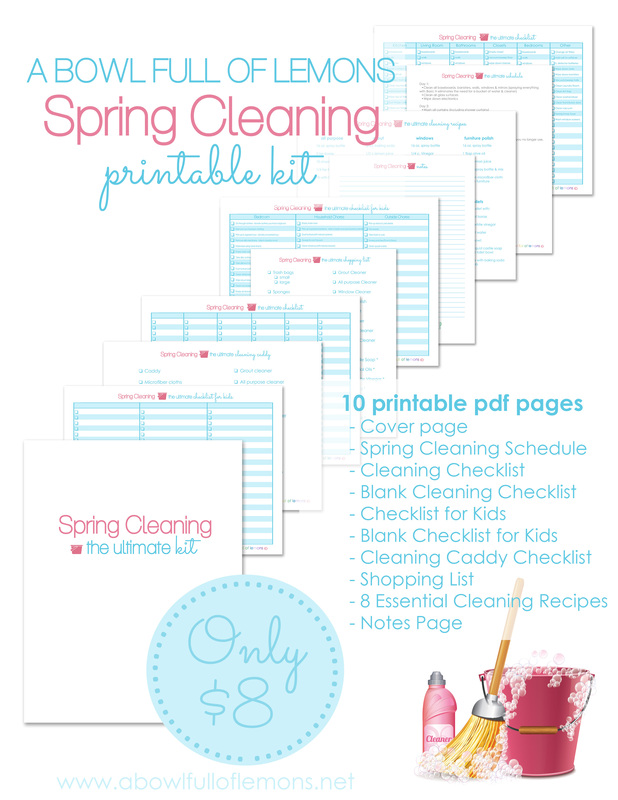 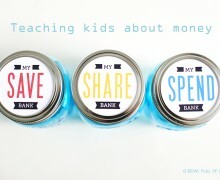 Get the latest downloads from A Bowl Full of Lemons printables shop.